What’s it like to make a youtube video that gets 45 million views? What does it take to do it? How do you turn click-worthy social content into qualified leads and new customers? Meet Joe McCloskey, Jr., the brains behind The Stinky Fish Challenge video. 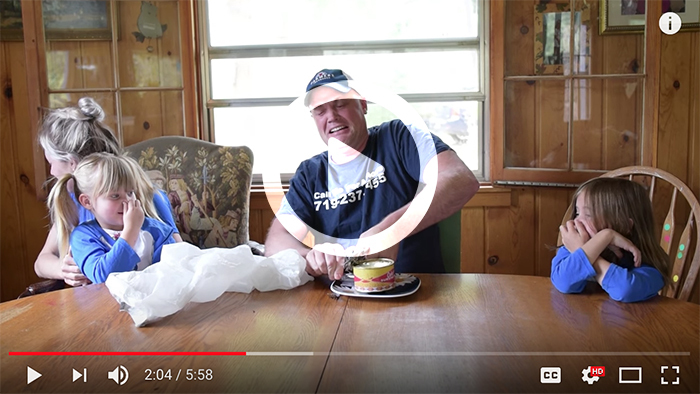 This clever insurance man (and internet superstar) from Colorado shares his video and social media strategies and tips to get the most out of your online presence, unique content, and Facebook advertising.